Uncontested Divorce – Divorce does not have to be a long and expensive battle when both spouses agree on the issues involved in their divorce. Many people believe that an attorney is not necessary in a “simplified” or uncontested divorce, however, many issues may arise which require a knowledgeable attorney, such as financial matters and the intricacies of parental responsibility and time-sharing. Remol Reed, P.A. offers flat fee pricing for all uncontested divorces. Child custody, Time-sharing, and Child Support – Issues relating to children are often the most disputed in a divorce. Our attorneys are prepared to represent you in the areas of parenting plans and child support, and to minimize the impact that the divorce process has on your children. The overriding goal in any dispute involving children is that both parties work to achieve what is in the best interest of the child. Modifications – Even after the divorce is final, people and circumstances change. Our attorneys are skilled in the area of post-divorce modifications, including alimony, time-sharing, and child support modifications. Prenuptial and Postnuptial Agreements: Prenuptial and postnuptial agreements can be simple or complex depending on your circumstances. If you desire to protect your future prior to marriage or are looking for a safeguard for continuing in a marriage with peace of mind, our attorneys are here to help. 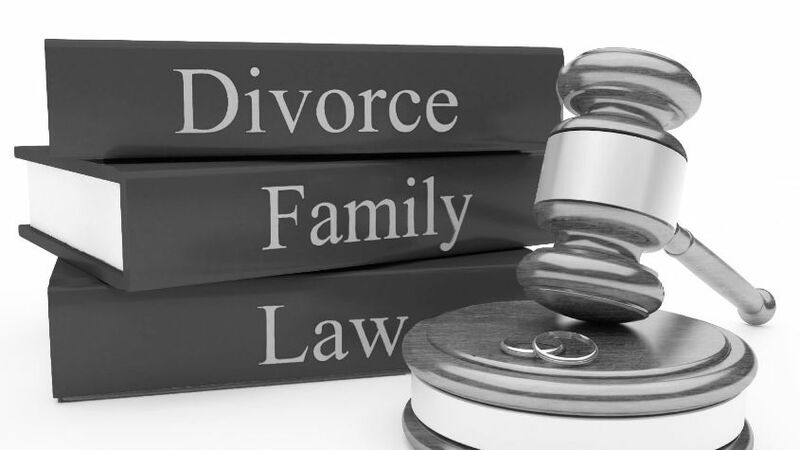 Contact us today for help in your family law matter.